It actually happens more often than you would imagine. Whether it is pet stains, or human stains, but disinfecting a carpet is a daily need in Orange County. This time we were called before business hours for an immediate boold spots carpet cleaning in Newport Coast. Right away the customer has mentioned that they were trying to clean the boold stain by themsleves. However, using a home made Bissle carpet cleaning machine would not help and could harm the carpet. 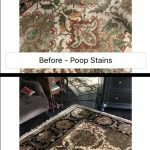 However, we emhpasized how important it is to not attempt to clean the blood stains in a home made version.Normally, any stain has the best chance to be removed by approaching it with the right product for the first time. Once a stain, especially bodily fluid stains, react to chemicals and could casue it to actually bleach or discolor the infected area. 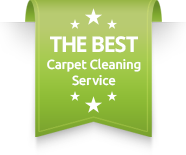 Therefore, we strongly recommend to call a preofessional carpet cleaning that is an expert in removing pet stains and blood of a carpet. By doing so you increase the odds of recovering the carpet by ten folds. Carpet cleaning in Newport Coast for blood stains with anti bacterial and disinfecting agents. When we approach a carpet cleaning for pet stains or blood stains, we consider two main veriables. 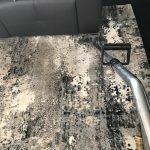 First, the actual stain on the carpet that could be a sore to the eyes.In addition, we understand that pet stains and blood stains contain bacteria. Therefore, we make sure to treat the infected areas with anti bacterial and disinfecting agents. Please keep in mind that the carpet you step on with your bare feet could have colonies of bacteria growing in it or underneath. Then, you will be spreading this bacteria around your home by not treating the area appropriately. 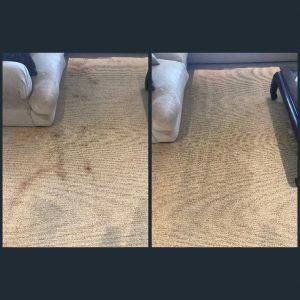 Same day carpet cleanign in Newport Coast for blood stains removal. The number one priority when it comes to carpet cleaning an emergency call is a timely response. We are always prepared to answer your calls. Moreover, we are always prepared to service your immediate needs within a couple of hours. 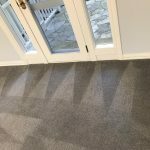 Just like our carpet cleaning in Newport Coast today was responded within 1.5 hours.Therefore, we would like to stretch our efforts and help to all of you searching for immediate help with carpet cleaning. Please contact Dr. Carpet Newport Beach for more information and availability.When you have any kind of accident on your carpet, area rug or upholstery furniture at home, reach out to us. We always got you covered, whether you need same day carpet cleaning in Newport Coast, or anywhere else in Orange County. carpet cleaning in newport coast for blood stains.